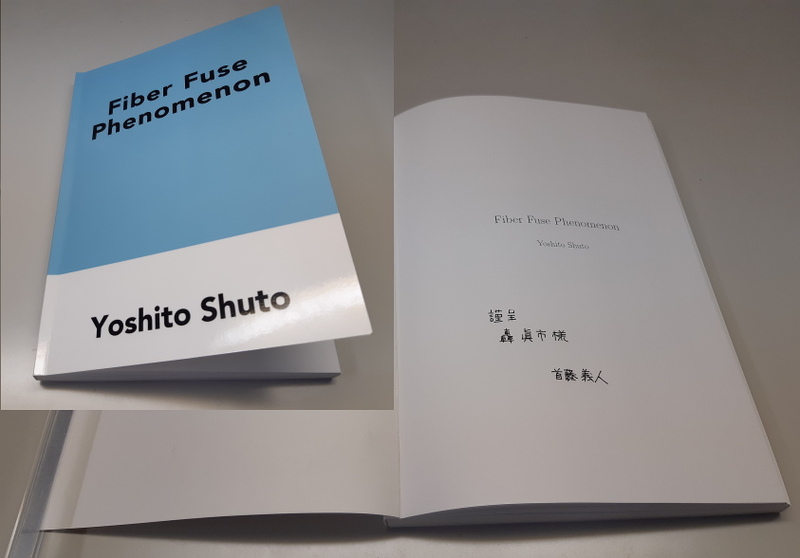 A comprehensive compilation of his simulation works on fiber fuse available from amazon.co.jp. His kindness is cordialIy appreciated. This entry was posted in FYI on 2019/04/06 by tdrk.